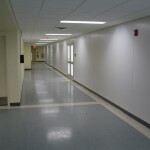 HCC installed flush light plenum modules throughout the space. 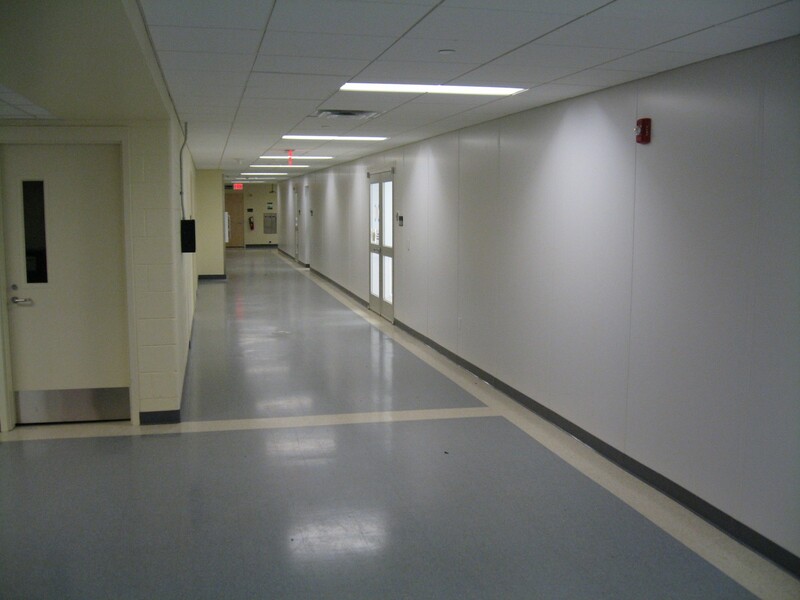 Installed new plascore walls, Power T ceiling in the hallways, Fan Filters and HEPA Filters. 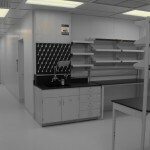 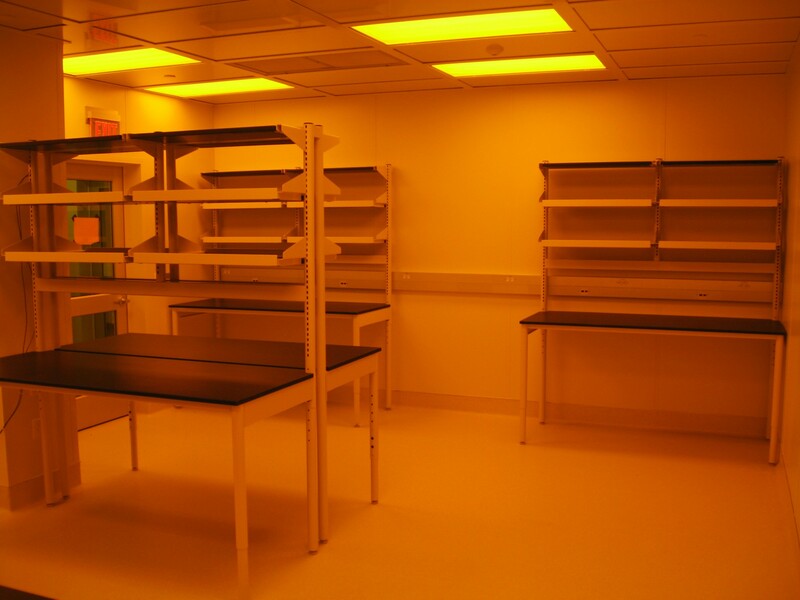 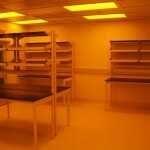 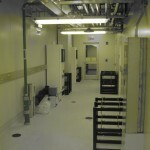 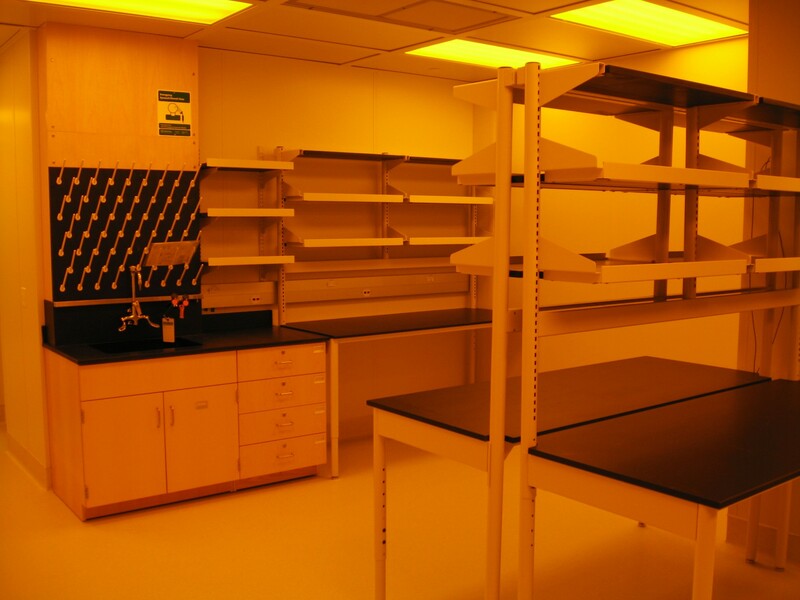 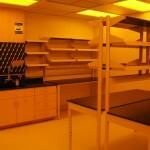 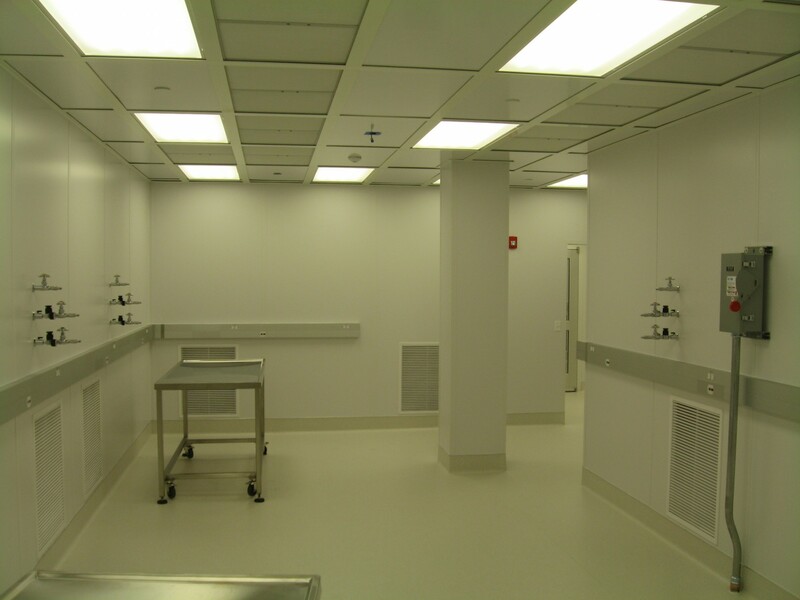 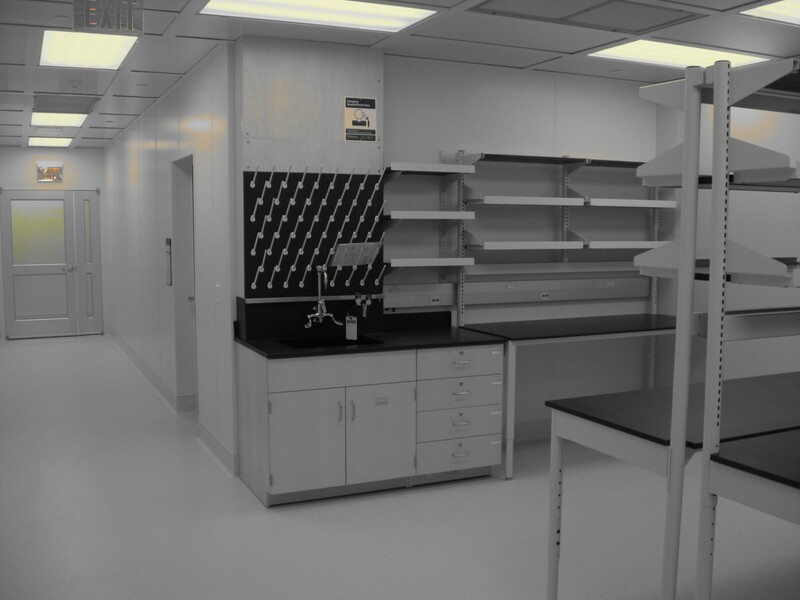 HCC assisted in placing hoods, lab furniture, cabinets, and various other pieces of owner’s equipment. 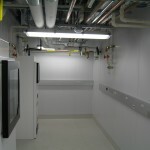 HCC installed utility connection plates in chases for the owner’s process to connect to their tools. 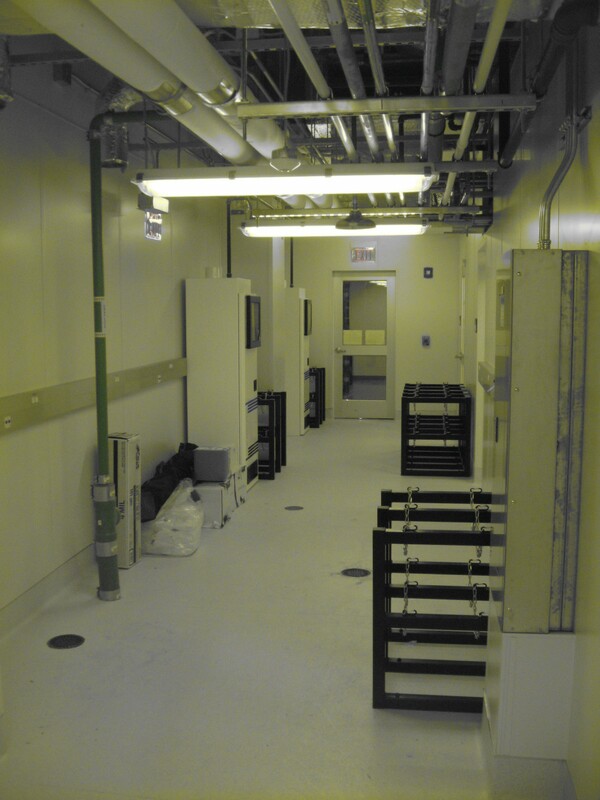 All holes through the Plascore walls were cut by HCC and capped until the process tools arrived. 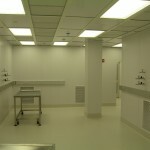 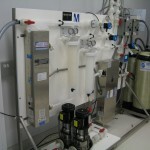 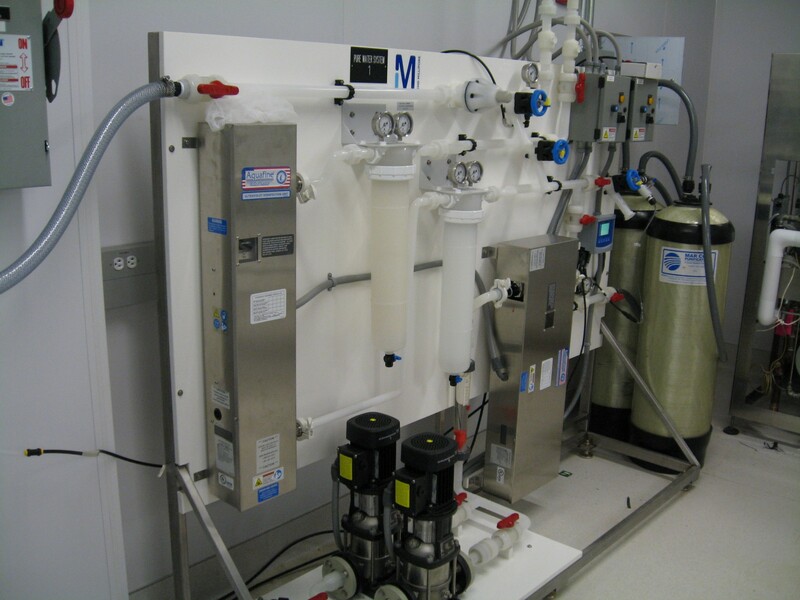 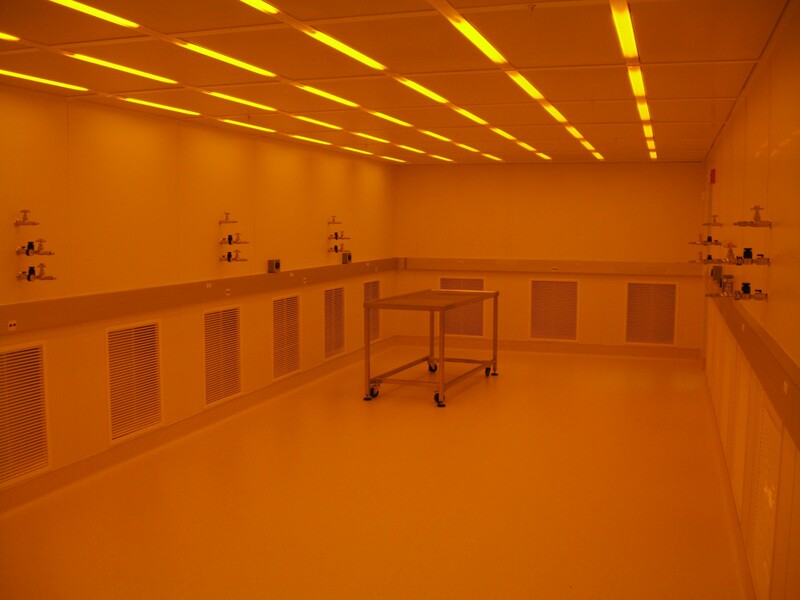 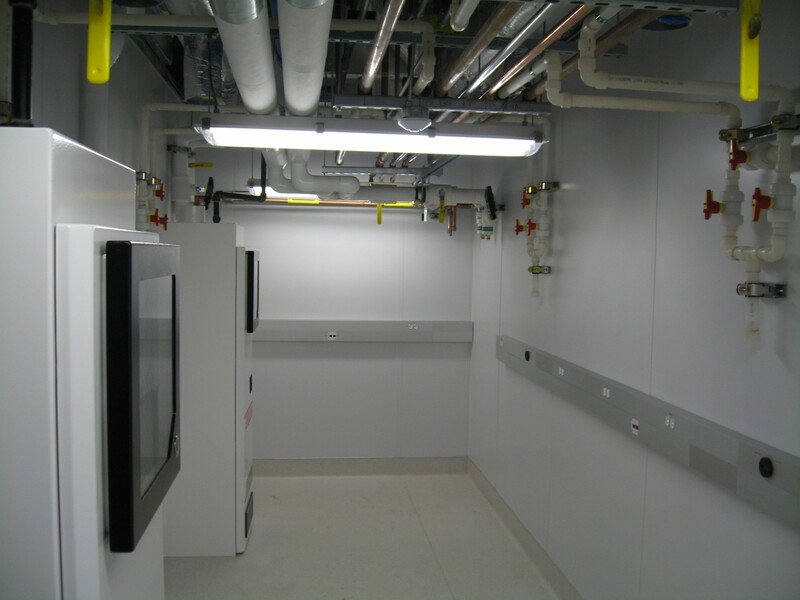 HCC certified and balanced the cleanrooms.